Meet the prostitute who gets the better of her brothers when they try to marry her off, the wife who is absolved of adultery, the hero who drowns in a bowser of cheap beer, the poetry slammer who doesn't get to perform his final poem, and many more. 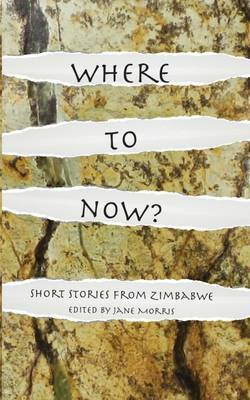 The writing in this collection of short stories from Zimbabwe, edited by Jane Morris, is at times dark, at times laced with comedy. Set against the backdrop of Zimbabwe's 'lost decade' of rampant inflation, violence, economic collapse and the flight of many of its citizens, its people are left to wonder - Where to now?